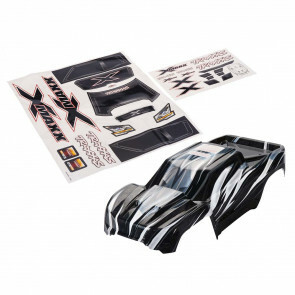 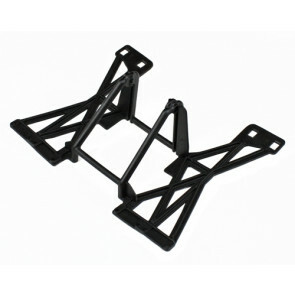 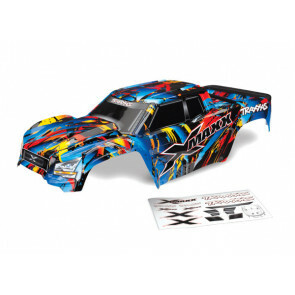 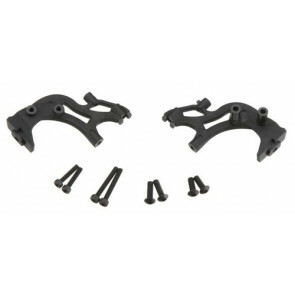 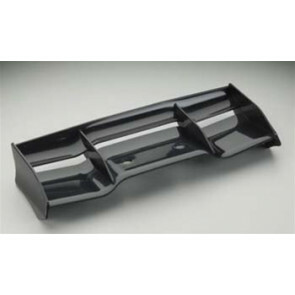 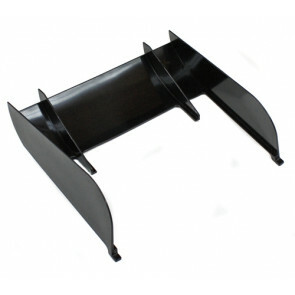 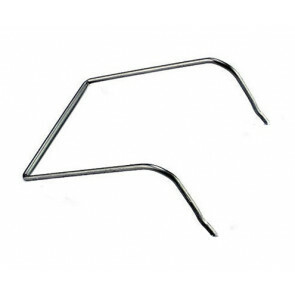 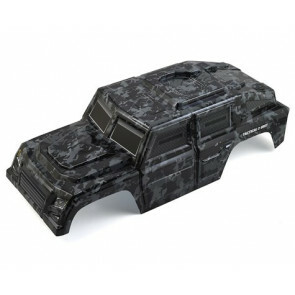 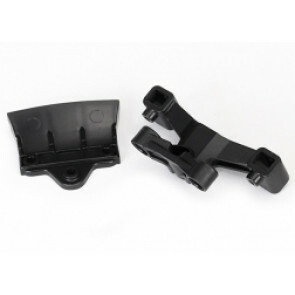 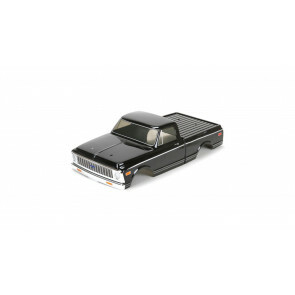 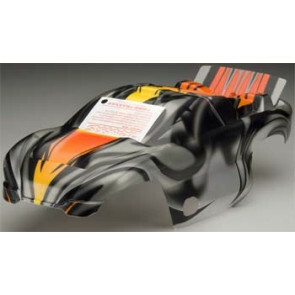 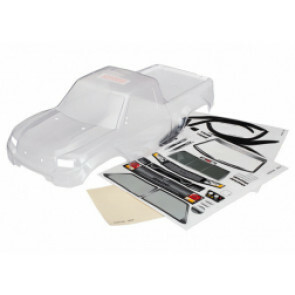 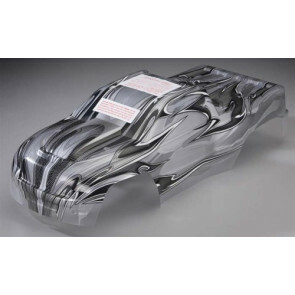 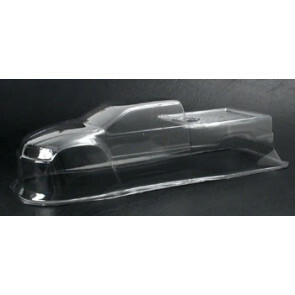 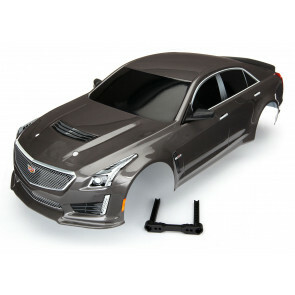 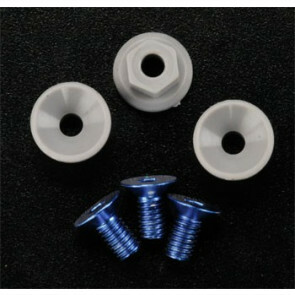 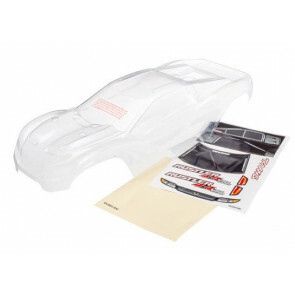 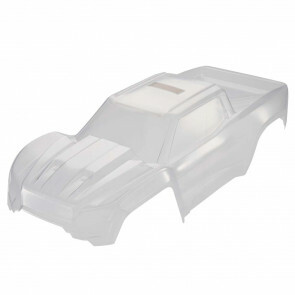 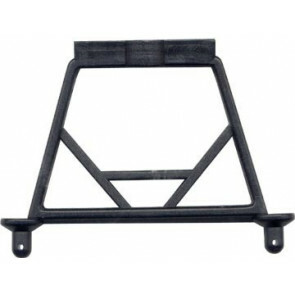 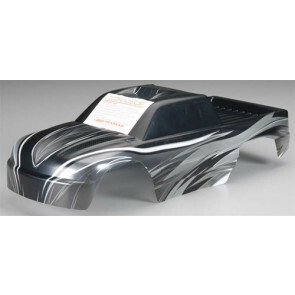 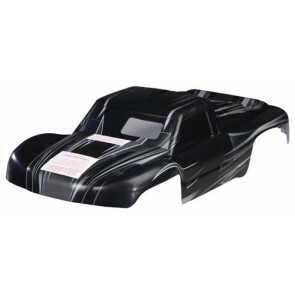 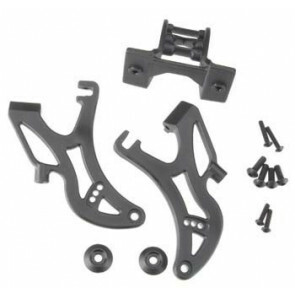 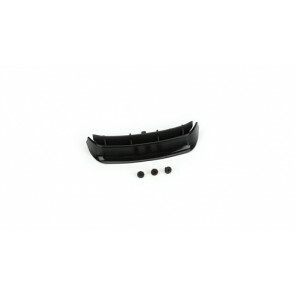 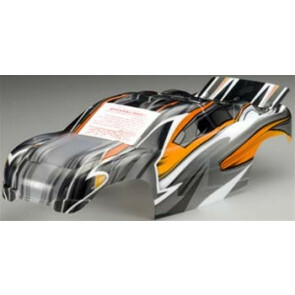 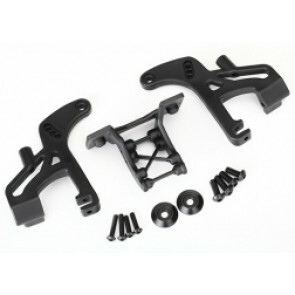 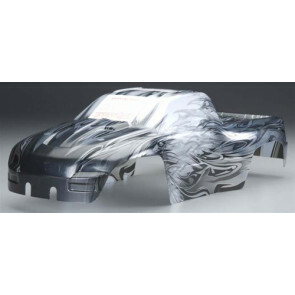 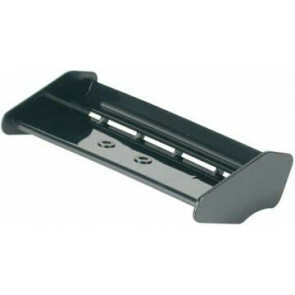 Fine lines, and smooth curves.. Find the perfect body for your RC Car at Graves RC Hobbies. 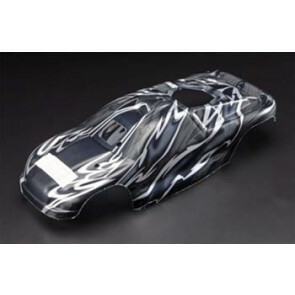 Not sure which import car is your favorite? 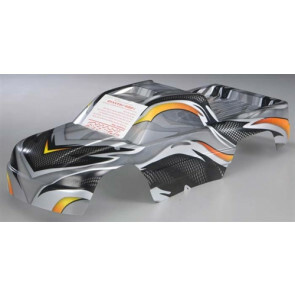 Want to make you RC Car look just like your real car? 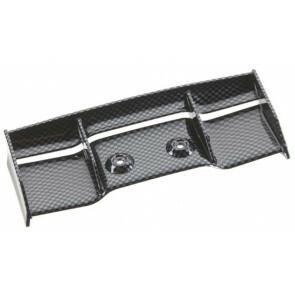 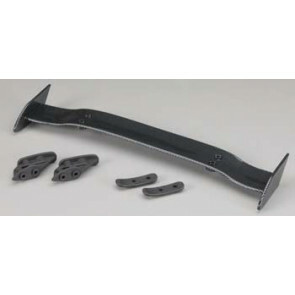 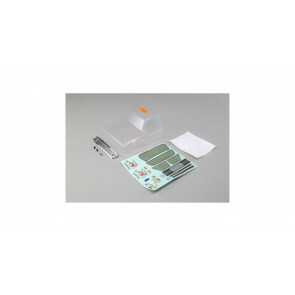 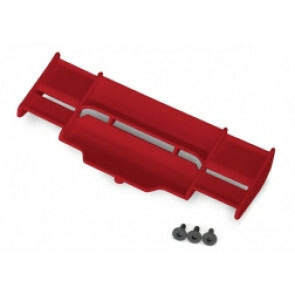 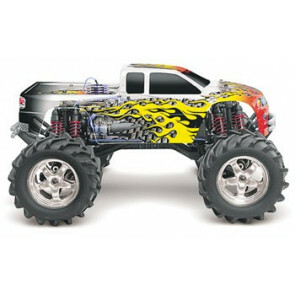 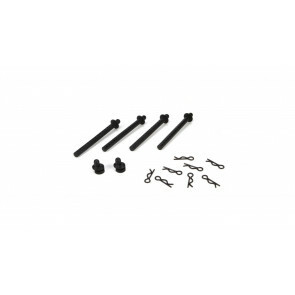 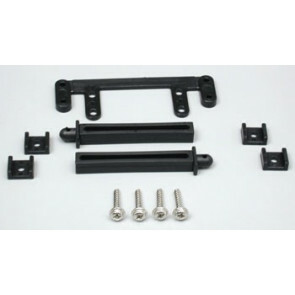 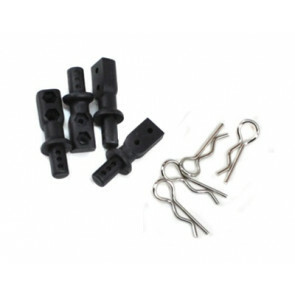 You can do all that here with the huge assortment of Remote Control car bodies!